On March 14, in her first official visit to Dearborn since assuming office, Gov. 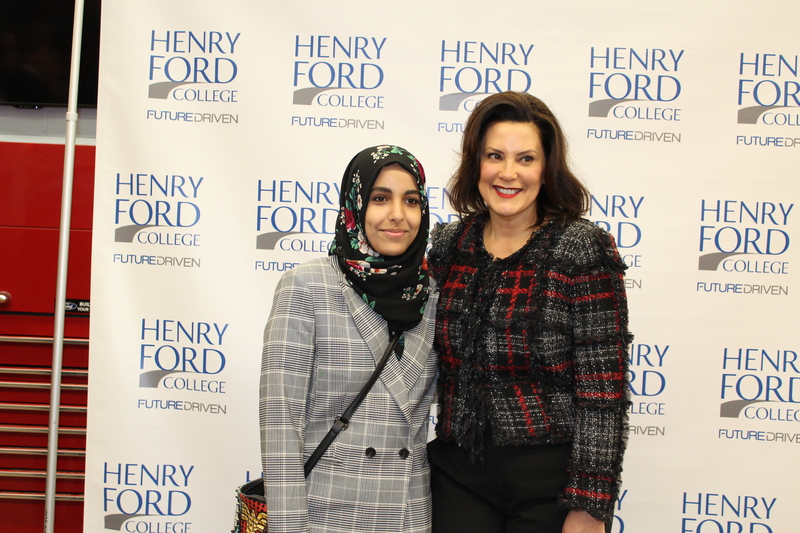 Gretchen Whitmer visited Henry Ford College. The visit, which was part of her budget tour, was to generate support for the Michigan Opportunity Scholarship and Michigan Reconnect, two of the initiatives she plans to adopt which will provide Michiganders paths to higher education. Michigan Reconnect aims at giving workers across the state looking for new opportunities or seeking an in-demand industry certification or associate degree an opportunity to re-tool their skills, and the Michigan Opportunity Scholarship guarantees high school graduates two years of debt-free community college education or may be utilized to bring down the cost of a four-year degree. As highlighted during her budget unveiling on March 12, while the programs will certainly contribute to the state’s economy by replenishing Michigan’s pool of qualified labor and connecting businesses to candidates for the number of growing jobs currently unfilled, Whitmer places particular emphasis on the impact the initiatives will have on individuals. Under the Michigan Opportunity Scholarship, slated to roll out in 2021, and which is estimated to cost between $80 million to $100 million per year, the state will cover all remaining costs after the financial aid the student may have been awarded has been applied to the student’s account. The program would cover up to three years of community college or 60 credit hours. 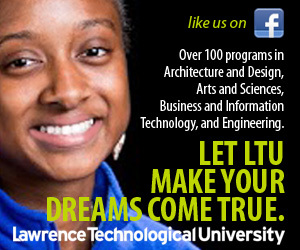 It would also offer a $2,500 scholarship to those who intend to transfer to a four-year university. To qualify for the Michigan Opportunity Scholarship, students must graduate from a Michigan high school and lived in the state for at least one year; they must maintain at least a 3.0 grade point average, and their family income must be under $80,000 annually. Michigan Reconnect, which Whitmer hopes to roll out sooner, would cover career certificate programs, union apprenticeships, and community college tuition costs for students aged 25 and older. 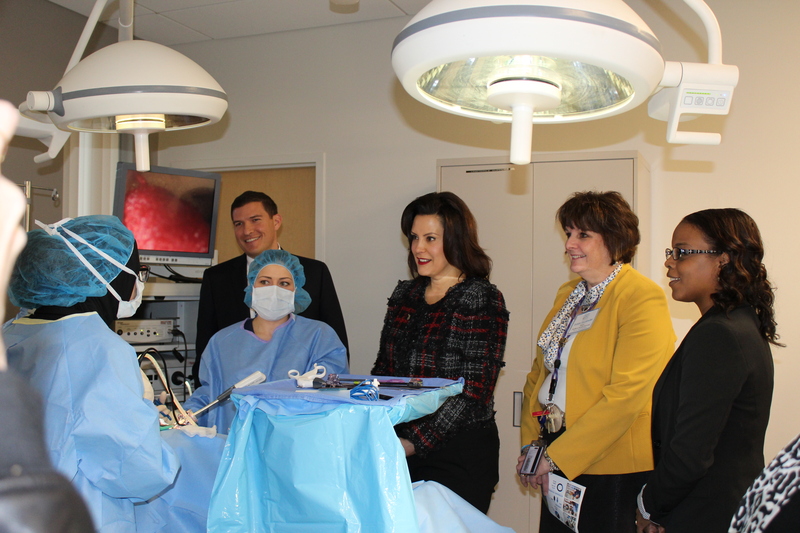 While on campus, following a presentation highlighting her top priorities for Michigan, Whitmer toured HFC’s School of Health and Human Services Surgical Technology program, where she interacted with students simulating surgery in a high-tech surgical lab. Gov. 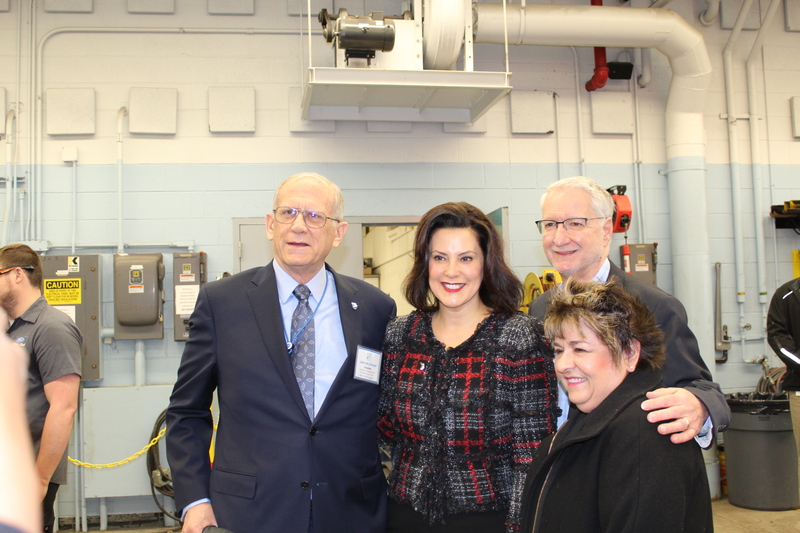 Whitmer also visited HFC’s automotive technology ASSET program and watched technology demonstrations from students working on cars in a recently upgraded automotive lab. 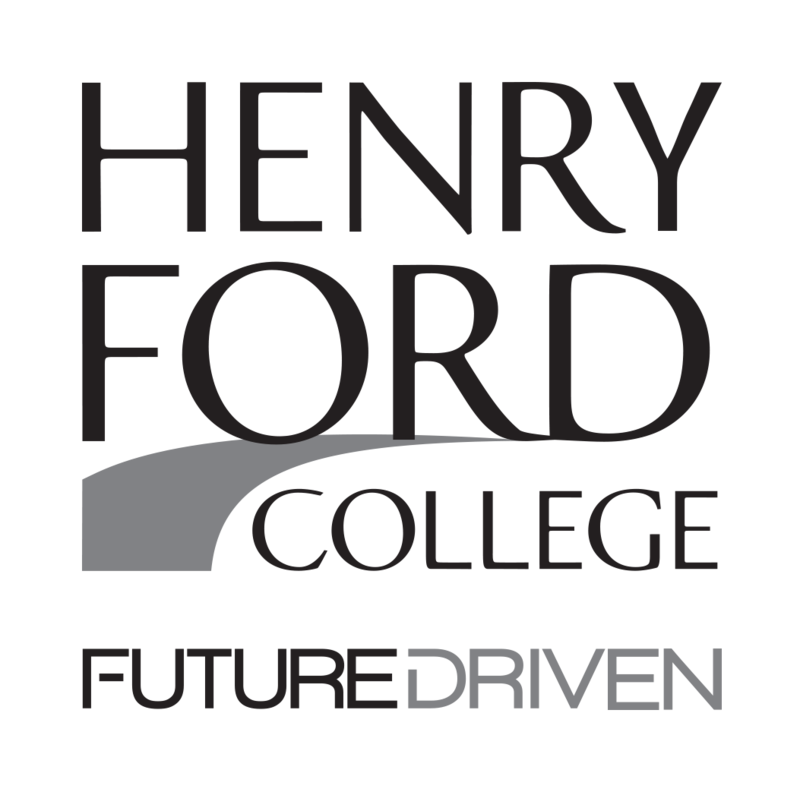 Jim Seavitt, president of Village Ford stated that he was happy that the governor had come to see HFC and particularly to tour the automotive technology ASSET program: “Village Ford has been involved in this program for about 20 years. 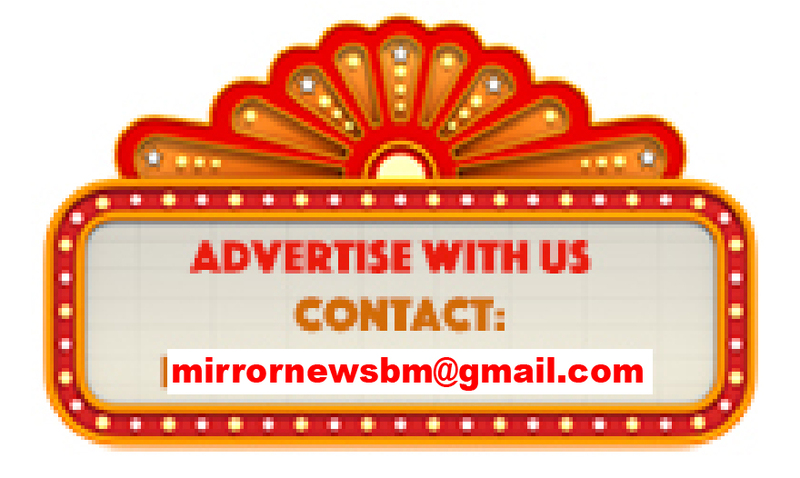 We have pushed through about 25 students and we have two right now in residence,” Seavitt said. “My grand nephew went through this program and my current operations manager is also a graduate of this program,” he added.